I’m at home, and tropical storm Beryl is upon us showing how much rain she can dump down on the earth. We’re getting blasted, and the puddles are starting to turn into ponds, and I’m thinking of Noah’s ark, when it dawns on me, hey, I’ll do a tip on Arc’s for MicroStation and AutoCAD. Ok, I know, I need to get out more. Let’s do MicroStation first. 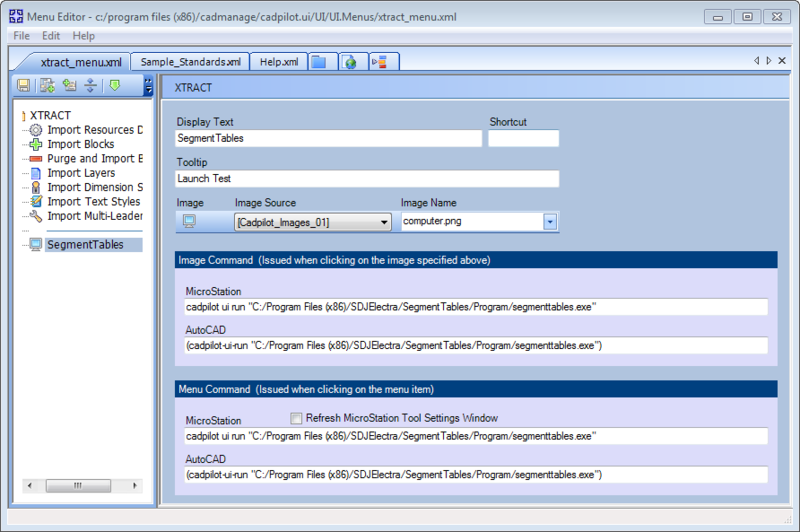 In MicroStation, it’s really user-friendly. 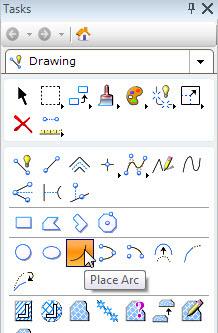 To start the Arc command, choose it in the Drawing Task. 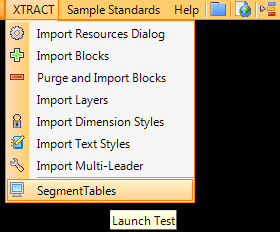 Next, in the Tool Settings window (and this is really why it works so well) set the appropriate settings, and MicroStation will automatically give you a nice preview of the arc before you even place it. You can keep on changing the settings, and the preview will update automatically. 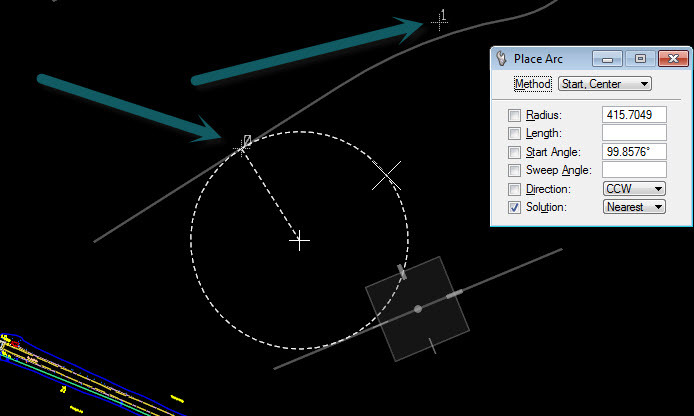 Don’t forget, unlike AutoCAD, you can draw arcs tangent to other objects like lines, linestrings, complex shapes, etc. MicroStation will also give you the two solutions as well. Below are some tips to “get the points” you need to complete the arc. To complete an arc in the other direction, simply type a negative value in the angle prompt. There will be times when you will need to draw perpendicular lines from the end point of a line to the center of the arc to complete the arc. Sometimes it’s easier to use the circle command and then trim out the parts you don’t need to generate the arc. So now, if it starts to rain heavy feel safe knowing that you can always draw an “ark”, to save you. P.s. 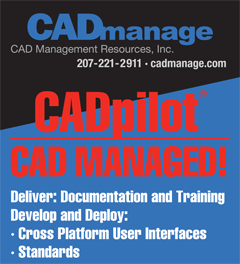 On another note, CADmanage will be at FLUG (Florida Local Users Group) next week, June 6-8. We will have a booth, and if you are in the Cape Canaveral area, come by and visit us. 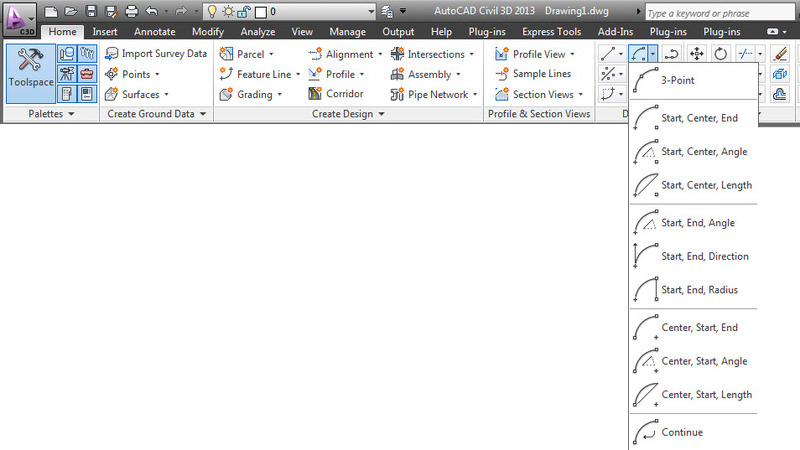 FLUG is one of the greatest user groups, and there are classes and presentations for both AutoCAD and MicroStation. Visit http://www.flugsite.com for more information. Hope to see you there.